Decorate your screen with fascinating views of Planet Earth, the third planet from the Sun and the largest of the terrestrial planets in our Solar System. Home to millions of species, including humans, Earth is the only place in the universe where life is known to exist. 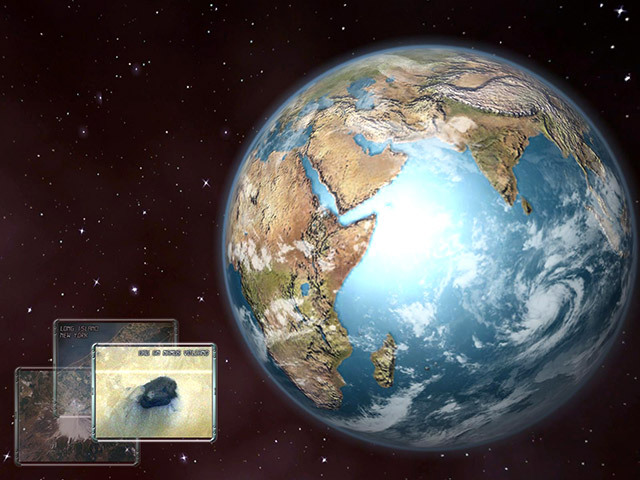 Immerse yourself to the Earth orbit and watch extremely realistic and astronomically accurate 3D Earth space scenes. Enjoy the animated day and night change across the amazing landscapes. Look at the magical night city lights at the night side. Follow up the bright Sun reflection on the Ocean surface.